Learn about the delicious world of balsamic vinegar in one of Italy’s most recognized food destinations during this short, guided tasting. 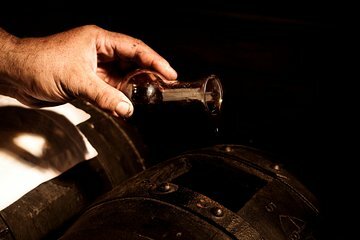 Understand how traditional Balsamic Vinegars of Medona are made and learn how to pair them with different foods and dishes. See the balsamic vinegar production space in operation since 1850 and enjoy a tangy tasting.